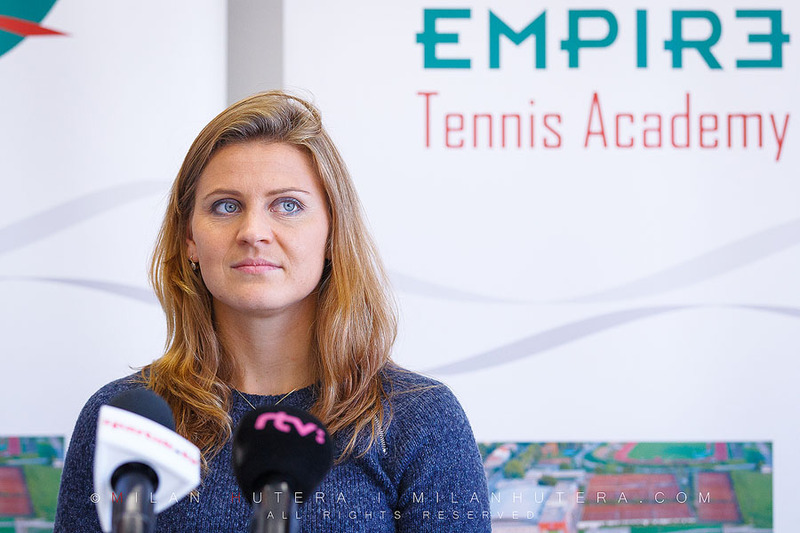 Czech tennis player Lucie Safarova is the newest member of Empire Tennis Academy Trnava. Lucie is the 2015 Roland Garros Ladies Singles finalist, four times Grand Slam Doubles Winner with Bethanie Mattek-Sands, current no. 2 in WTA Doubles ranking (as of February 13th) and multiple Fed Cup winner. 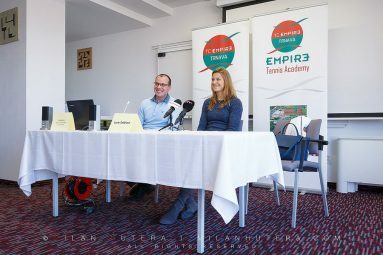 A small introductory press conference to the media was held on February 13th at Hotel Empire in Trnava.